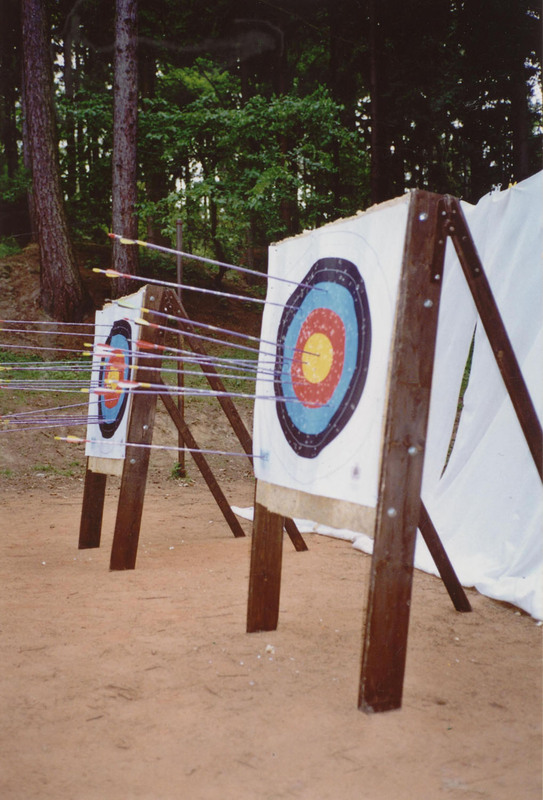 Experience the centuries old art of shooting arrows at a target ! 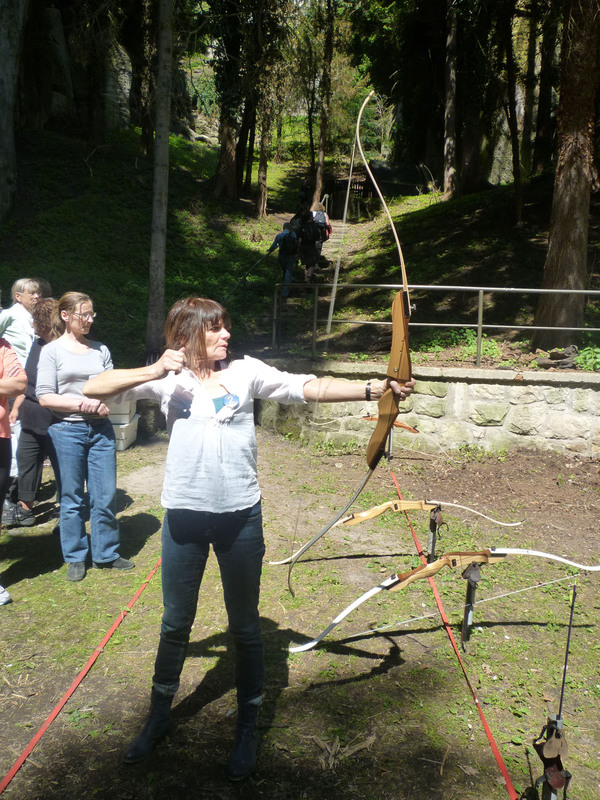 Learn how to ballance your mind and body! 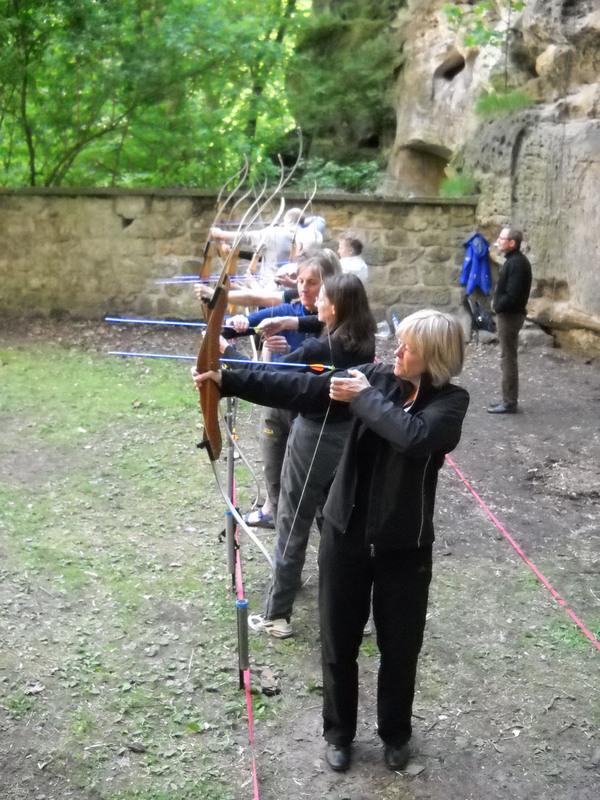 With our top quality equipment and our considerate instructors, you will learn more than just the basics of this royal sport. 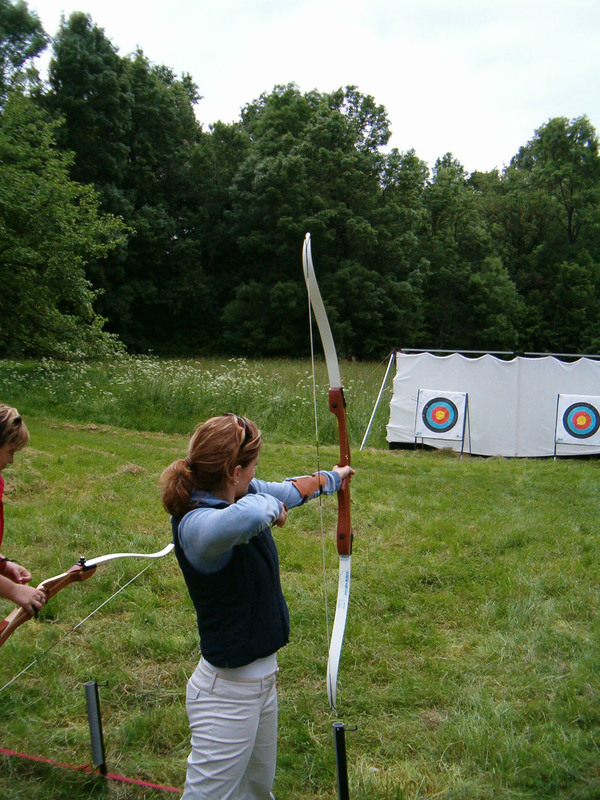 Archery is one of the oldest arts still practised. 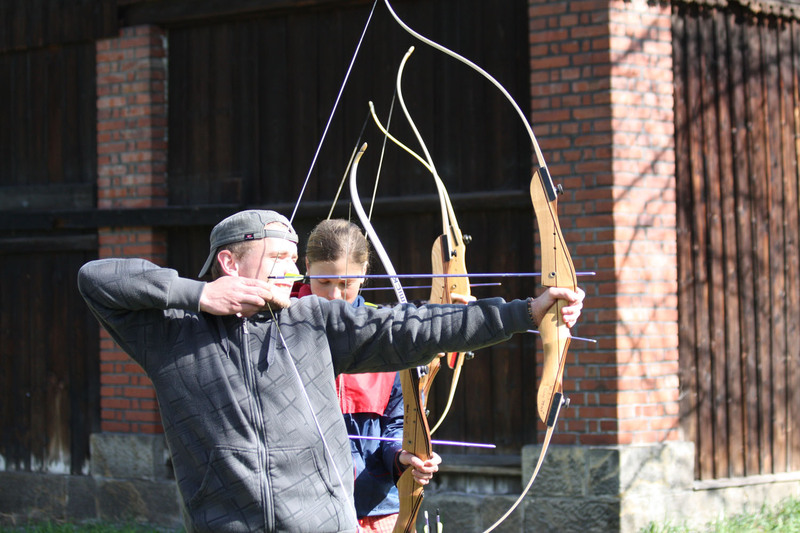 Although archery probably dates to the Stone Age (around 50´000 BC), the earliest people known to have used bows and arrows were the ancient Egyptians, who adopted archery at least 5000 years ago for purposes of hunting and warfare. 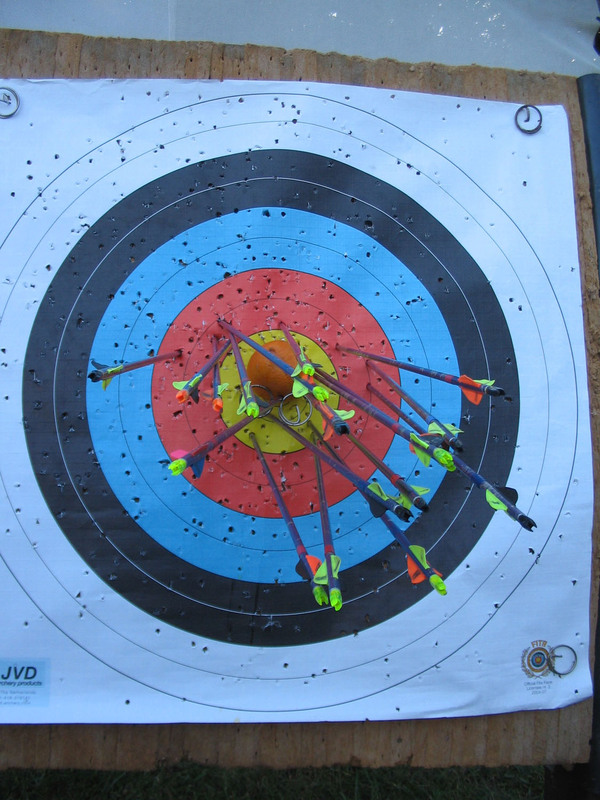 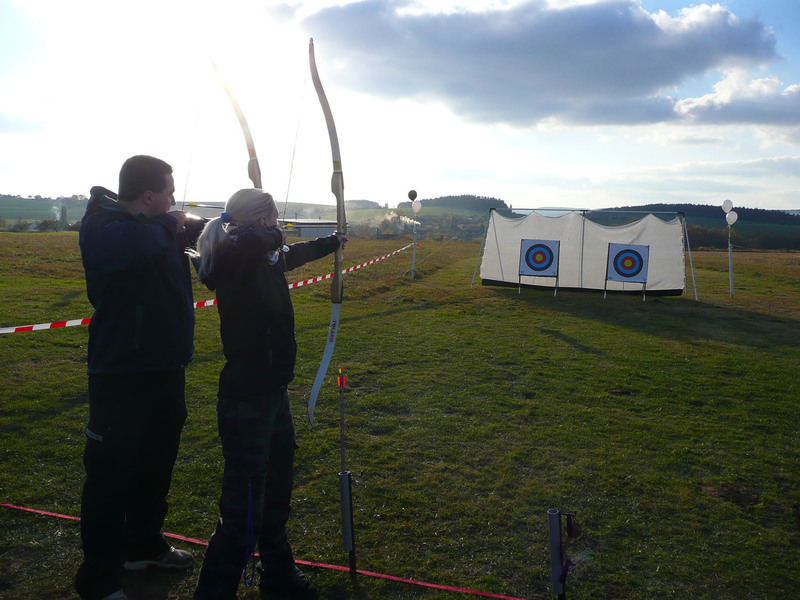 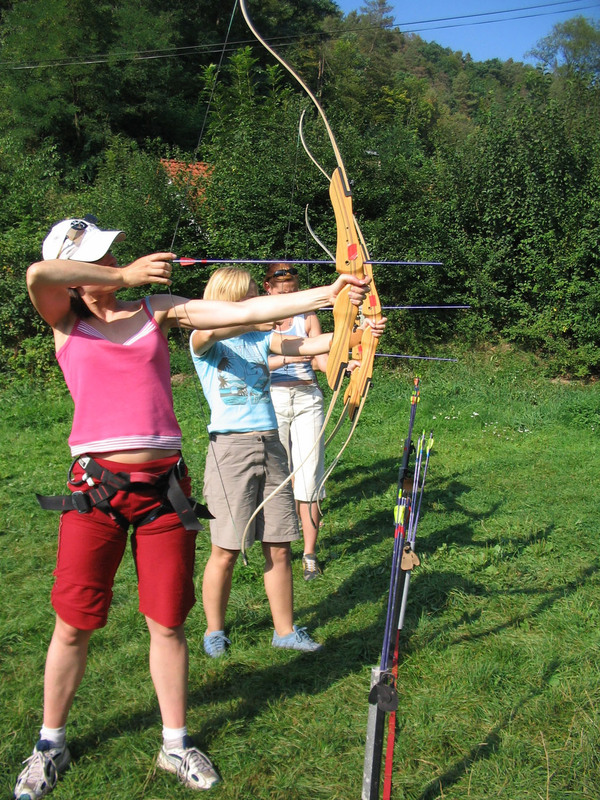 The archery instructors are on-hand to keep you on target and guarantee maximum enjoyment! 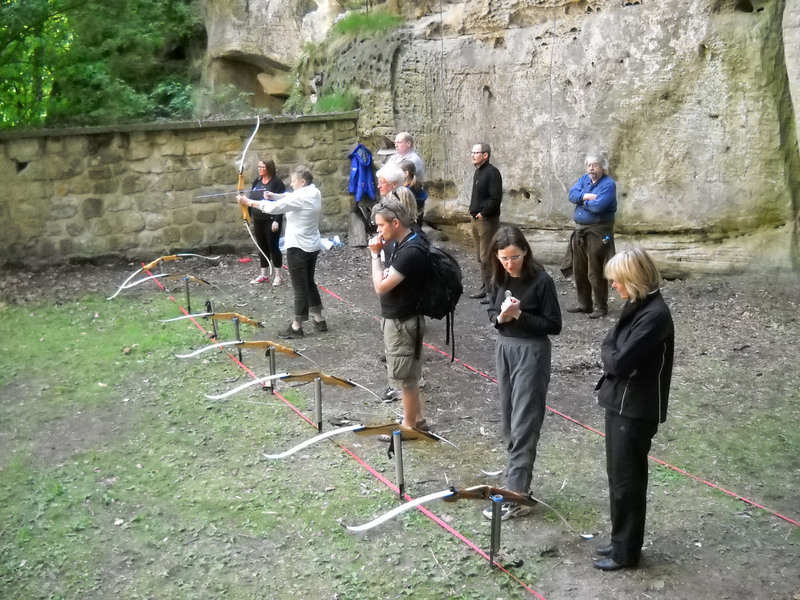 After basic instruction techniques and some practise sessions, a small competition follows. 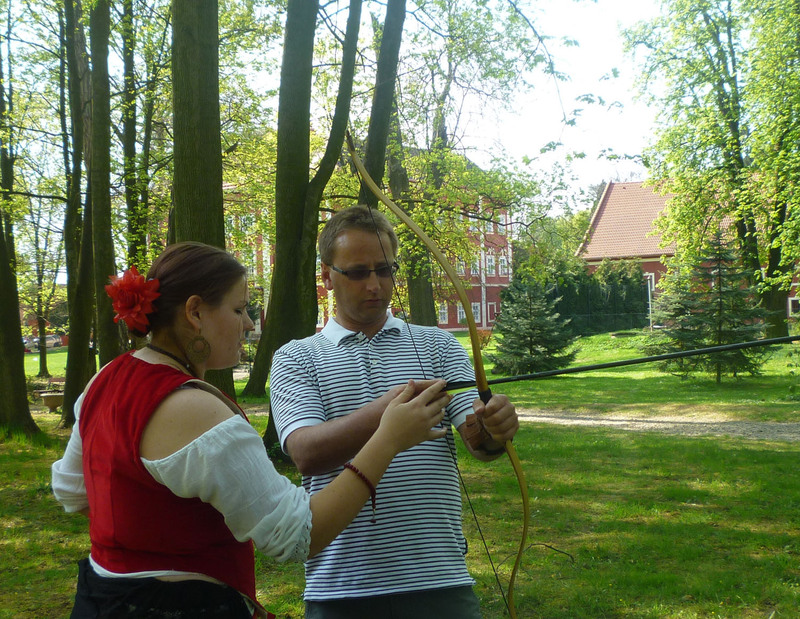 All equipment is provided and this portable activity can be organised at any destination.